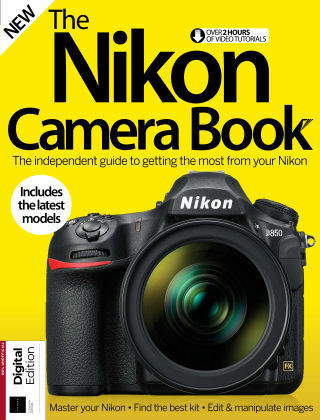 With Readly you can read The Nikon Camera Book and thousands of other magazines on your tablet and smartphone. Get access to all with just one subscription. New releases and back issues – all included. 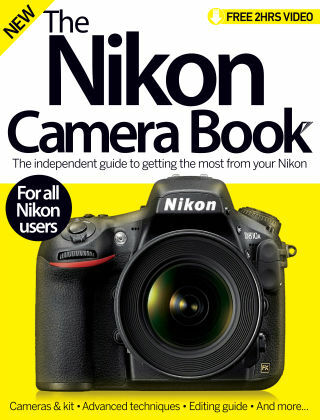 "The Nikon is as timeless a camera as the pictures it takes, and you can master this amazing piece of kit with this new, revised edition of the Nikon Camera Book. Familiarise yourself with photography skills as basic as making your way around using modes, to as advanced as using filters to capture the perfect vista.You'll learn how to work with models, take perfect portraits and shoot motion, in this comprehensive guide for all Nikon users. Featuring: Guide to Nikon - Get to grips with the specs for all of Nikon's most popular models, and choose the right one for you Using your Nikon - Start using your Nikon camera, from mastering basic functions to adjusting settings Advanced techniques - Learn expert techniques to ensure that your images are the best they can be Editing your Nikon images - Take your images from good to great in post-production with Nikon's dedicated editing software"